With the 75th anniversaries of WWII occurring over the last several years, Hollywood has produced multiple movies highlighting everything from efforts on the U.S. home front (“Hidden Figures”) to battles (“Dunkirk”) and key leaders (“Darkest Hour”). Some of the films are better than others, but all have served to bring history to the general public, and to many who might never explore the past. Disappointingly, none of the movies and few of the books I’ve read talk about collaborative efforts made among the Allied forces. But without the passing of information and discoveries to each other, progress would not have been achieved as quickly and perhaps even hindered. One area that seems to be skewed is code breaking. 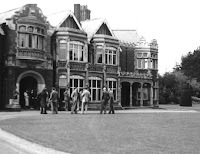 Most people are familiar with Bletchley Park and the strides the British made in breaking the Enigma code from this location in the English countryside. From the outside, it appears the British succeeded single-handedly, but as with nearly every aspect of the war, they had help. Recently, I was surprised to find out that Polish cryptanalysts were working on codebreaking long before the Germans overran their country. 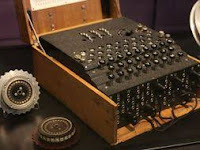 In fact, they had managed to construct an Enigma machine complete with internal wiring. Polish mathematicians and cryptologists hosted a meeting in a bunker-like building in Pyry, Poland (outside of Warsaw) with French and British colleagues. Turns out the Poles’ cipher bureau was running out of money, and they realized cooperation was the only way to complete the project. Plans made to work together were cut short with the German invasion of Poland. 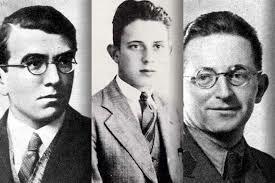 Members of the cipher bureau escaped into Romania where they went to the French embassy in Bucharest. 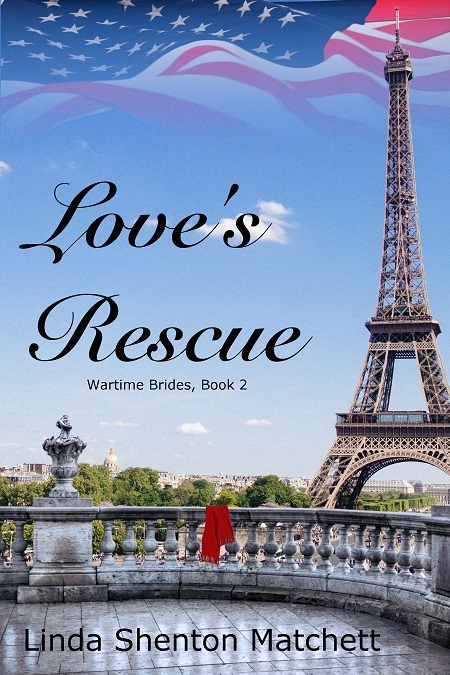 Given travel visas, they made their way to France where they would ultimately be caught in the German occupation. Unable to do much from Vichy France, these Polish scientists waited out the war, but Bletchley certainly benefited from their early work.